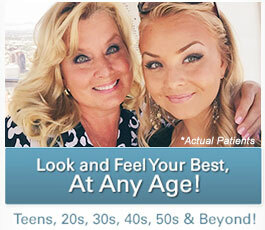 Welcome to the Palos Verdes Plastic Surgery Medical Center blog! 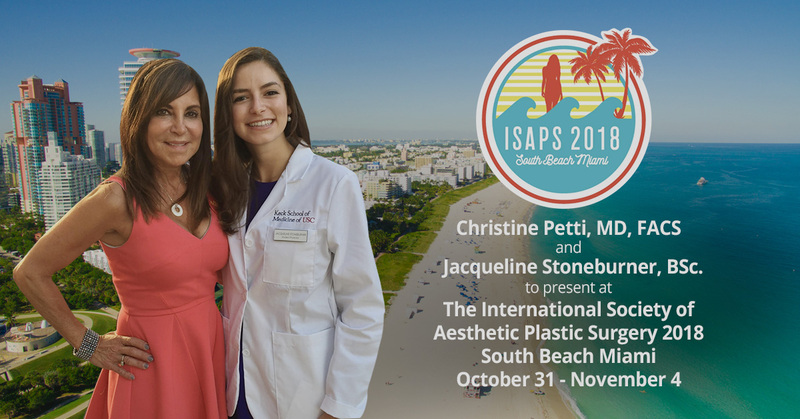 Our Medical Director and board-certified plastic surgeon, Christine A. Petti, M.D., F.A.C.S., is committed to remaining on the leading edge of aesthetic surgery. 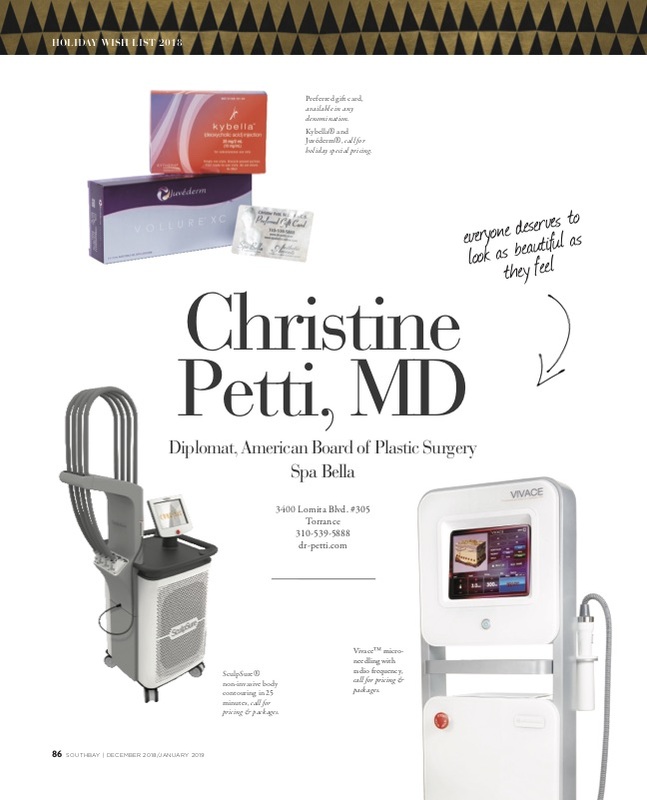 Through her dedication to continuing education and offering only the most advanced procedures and state-of-the-art equipment, Dr. Petti provides premium aesthetic results in all areas of cosmetic surgery. 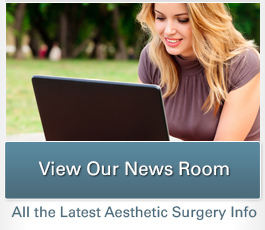 Our blog is one of the most frequently updated sections of our website and includes everything from the latest new about plastic surgery, to special offers and beauty tips, to comments from our patients about their experiences, and everything in between. You can also connect with us on Facebook to stay up to date. We hope you enjoy! 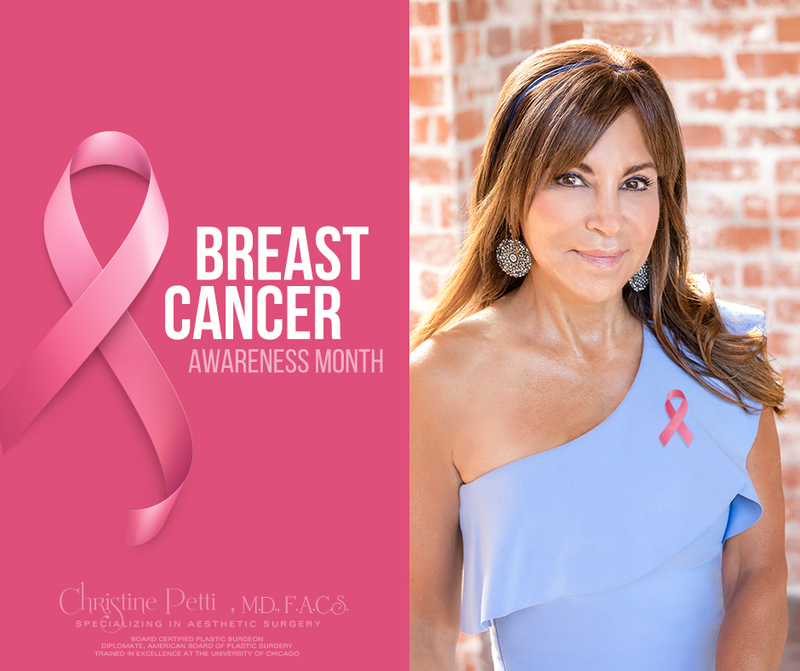 See what offerings Dr. Petti and Spa Bella are featuring this holiday season and finding something to add to your wish list. 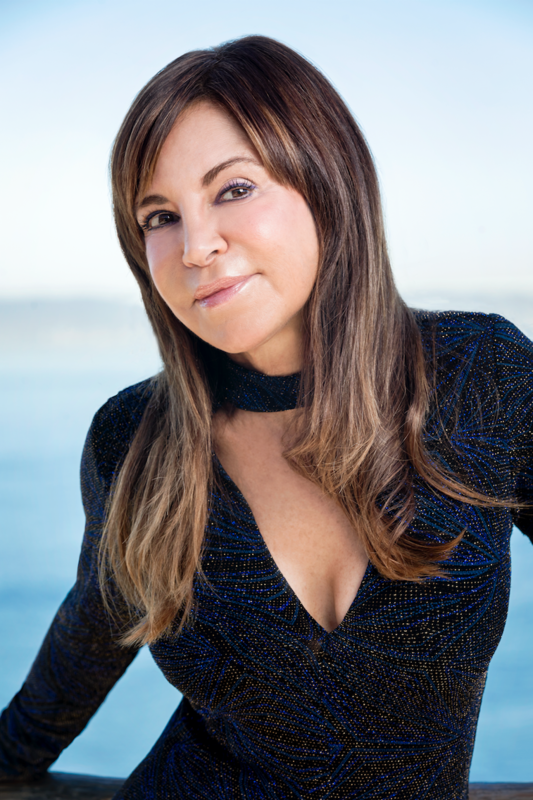 To view Southbay’s entire 2018 wish list, click here.